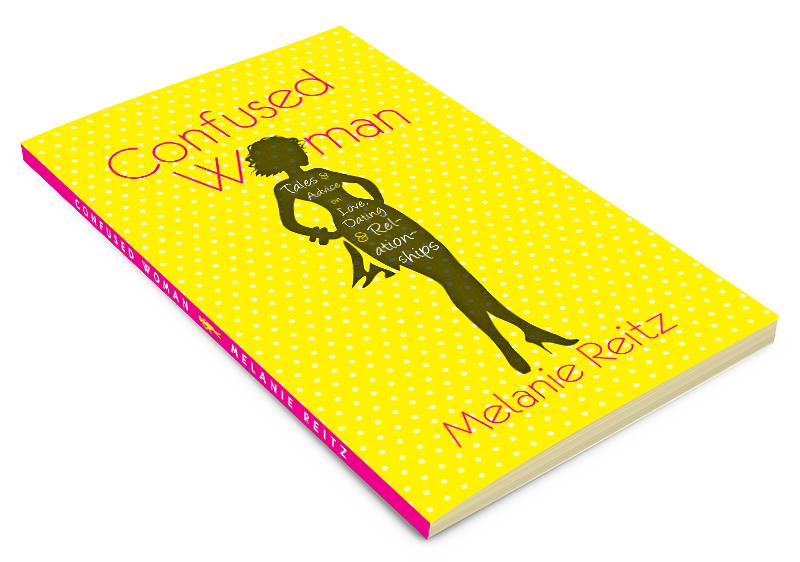 October | 2014 | Confused Woman! Who the Hell Wants Tricks?! Seriously…how did the “trick” part of “trick or treat” ever happen and why? I haven’t researched it, and I’m sure there’s some “amazing” reason why there was the trick option. If anyone can provide the background on this, I would appreciate it. Were the treats, back when this concept was invented, so bad that you would choose to be tricked over them? What on earth were they giving out? “I can give you a rotten popcorn ball I made last Halloween, or I can chase you through the corn field, dressed like the devil, until you faint or pee your pants?” Gee, sounds like fun to me! Encourage your child to thoroughly cover a five-mile radius to supply an abundance of sweets. Not encourage and be the “responsible parent”, but raid their candy stash when they’re out of sight or distracted. Ebola, ISIS, And Elections, Oh My! Am I the only one who is sick of hearing about these three topics? Every day the media is bombarding us with “information” about Ebola, ISIS, and the upcoming elections. Granted, some of what is being broadcast, tweeted, posted, etc. is good, solid information. However, there is also the extent of coverage and exaggeration of information that is driving me nuts. Yes, I get it, there is Ebola. I understand it’s now in the United States. What I don’t get is the media getting all the public in a frenzy with their coverage and then write/broadcast that we shouldn’t freak out and we’re getting paranoid. Really?! Whose fault is that? Then there is ISIS. Yes, it is a very serious issue and obviously needs to be addressed, but does the media need to scare the crap out of us so we feel that we can’t go anywhere in public without fear of a terrorist act occurring? My “favorite” time of year….elections. It’s really too bad it coincides with Fall, which is the best season, in my opinion. How many more commercials do we need to be subjected to? Yes, each party, I’m fully aware that “this” candidate from the opposing party did something “awful” and how dare we even think to vote for them. How about we just have commercials with fact sheets…or have a twenty questions of each candidate format? Enough of the bashing/exaggerating/lying ads…we know what each party is doing and it’s annoying…stop it already! I’m not an idiot…I can see through the commercials and know you’re stretching the truth by the mile. I just want the facts about each candidate from each party. If you can’t do that, just can the ads and let me get back to my favorite shows! I know, “shmudging” sounds ridiculous. It is not a real word, obviously. It’s my self-merging of “shaming” and “judging”. I feel like this happens far too often with Moms and it needs to stop. 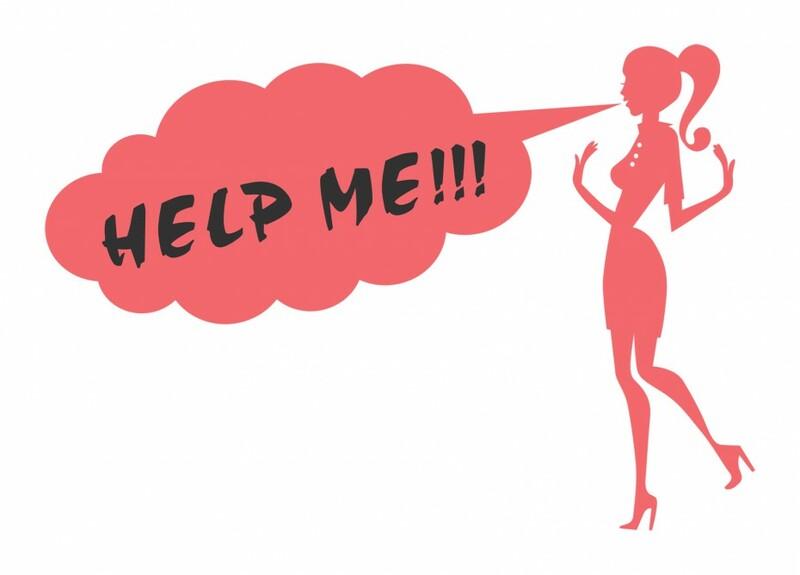 Why do we feel the need to make each other feel on guard or inadequate? Case in point, “parenting” magazines. I have been gifted subscriptions to these types of magazines. The “gifter” had good intentions. Every month I would receive a magazine full of wonderful ideas, articles, craft projects, etc. However, after reading the magazine, I would feel like I wasn’t a good enough Mom and I needed to get my act together. The articles claimed to give “useful information”. Sometimes they did, but at times it felt like I was failing. I’m a working Mom and I don’t make a lot. I do the best I can with the resources I have. When you’re a single parent, you don’t always have an abundance of time and monetary resources to do all the things these magazines suggest. The same feeling occurs at school with social gatherings. I live in a great neighborhood and in an excellent school district. It’s a privilege to be able to send my daughter to her school and she loves it. At the same time, I don’t need to feel inadequate or my daughter be embarrassed because she doesn’t have the name brand clothes or I don’t drive a fancy foreign vehicle. My girl is an awesome student and loves school. I don’t want her to feel bad or be excluded because she can’t have what the other kids have. So this year for Christmas, I would prefer magazine subscriptions to the mindless gossip mags. At least that way, I can be entertained and not feel like I’m “less than”. Has any of you ever had to share walls with others? Apartments? Condominiums? Townhouses? Oh, my! I have and there’s nothing more frustrating than having neighbors whose brains don’t comprehend that you have shared walls. First example: I came home from work around 5:30 pm yesterday to the sound of booming music in my bedroom. This was not music I was playing (because it sucked). The sound was so clear and loud that the stereo might as well have been next to me. To stop the noise, I had to pound my fists on the wall. I appreciate they actually did turn the music off, but why was I able to hear it in the first place? Why are they blasting music in a bedroom…one that is ADJACENT TO MINE! Example two: The slamming cupboard doors. Why do people feel it’s necessary to test gravity and their muscle strength every time they close a kitchen cupboard door? One night, these neighbors were slamming doors like it was an orchestral performance. Not to feel left out, I decided to join in the cupboard concerto, and added a couple of my own. I have to say, it did indeed enhance the performance. Did it still annoy and frustrate me I had to do that? Yes. Advice: To those of you who aren’t capable of being aware of others and your surroundings, don’t understand the concept of a shared wall, and live in La La Land….MOVE TO A HOUSE AND LEAVE ME ALONE! Ahhhh….I feel better, thanks for letting me vent. Big Announcement…My First Book Coming Soon! Yes! I am so excited! This is a labor of love that I am looking forward to finishing and making available very soon. If you are a devoted reader, you will truly enjoy what I’m bringing your way! Details about when and where the book will be available for sale will be announced shortly.